Sarah Nader- snader@shawmedia.com Contestant Valerie Hartgraves, 19, practices her walk during a dress rehearsal for the Miss Huntley pageant at Huntley High School Friday, June 19, 2015. 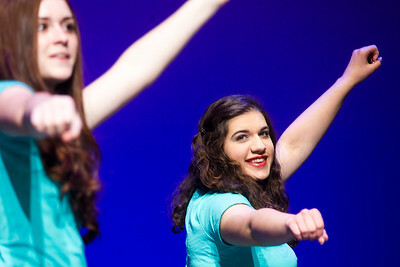 Sarah Nader- snader@shawmedia.com Contestant Kelsey Cecala practices the opening number during a dress rehearsal for the Miss Huntley pageant at Huntley High School Friday, June 19, 2015. Sarah Nader- snader@shawmedia.com Contestant Emily Niedbalec practices her walk during a dress rehearsal for the Miss Huntley pageant at Huntley High School Friday, June 19, 2015. 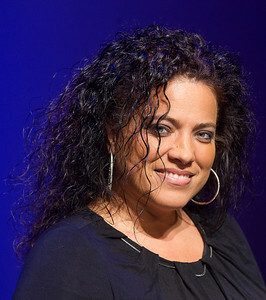 Sarah Nader- snader@shawmedia.com Lovena Hunter, director of Miss Huntley, poses for a portrait during Miss Huntley rehearsal Friday, June 19, 2015. Hunter is retiring as director of Miss Huntley after 14 years and will be taking over the McHenry County Fair patent in August. 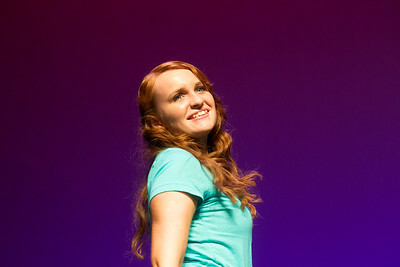 Contestant Valerie Hartgraves, 19, practices her walk during a dress rehearsal for the Miss Huntley pageant at Huntley High School Friday, June 19, 2015.